I am among those of the mind that consider Prometheus an astonishing achievement. A careful consideration of some very big questions that is as self-serious as could be, but with valid reasoning. Also, those visuals. The look of Prometheus is one that has stayed with me and has been hard to compete with even in the four plus years since its debut. And so, while I'm somewhat disheartened by the fact director Ridley Scott decided to go more with a direct prequel to his beloved 1979 film, Alien, rather than more of a sequel to that aforementioned 2012 hit with the follow-up I assume I'll get over it. 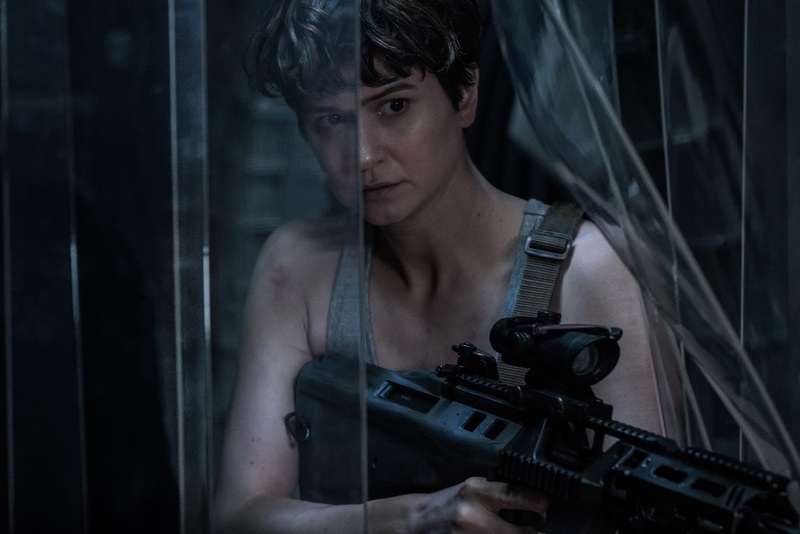 With Alien: Covenant Scott seems to be more interested in reprogramming that film that started all of this rather than the continuing adventures of Noomi Rapace’s Elizabeth and Michael Fassbender’s David, but given Covenant finds Fassbender reprising his role as the android and the script comes from John Logan who adapted Hugo and had a hand in writing Skyfall and The Last Samurai I am optimistic that there could be enough story here to sustain this new chapter in the franchise. All of that said, I can't say that I'm overly excited for what this first look trailer promises. Sure, it looks like it might be more in the horror genre than that of the pure science fiction one, but while that may reassure most I preferred the direction Prometheus was going rather than the isolated story Alien presented. As far as story is concerned though, it seems we encounter David who is now the sole inhabitant of an “uncharted paradise” which is visited by the crew of the colony ship Covenant. Of course, once the crew arrives on this supposed "uncharted paradise" I'm sure it doesn't take long before things begin to go wrong and the (remaining) crew have to find daring ways in which they might escape. I'm not saying this can't be accomplished in an exciting manner, but I am saying this trailer doesn't do much for me by way of getting me excited for the film. 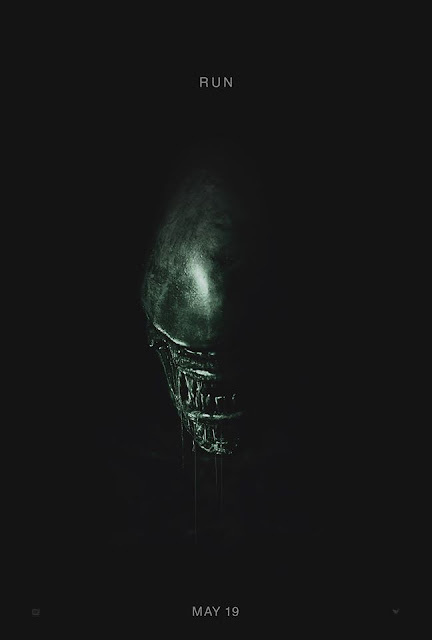 Alien: Covenant also stars Katherine Waterston, Billy Crudup, Demián Bichir, Carmen Ejogo, Jussie Smollet, Amy Seimetz, James Franco, Danny McBride, and opens on May 19th, 2017.